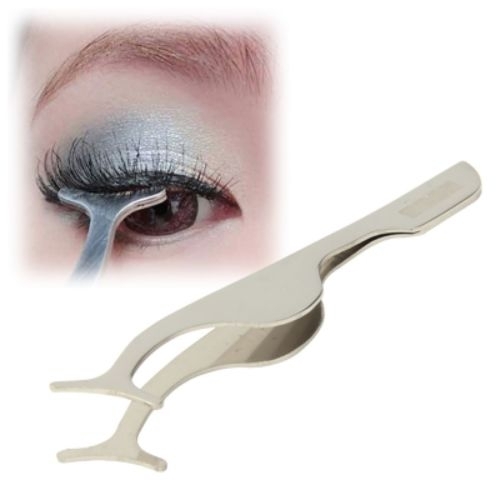 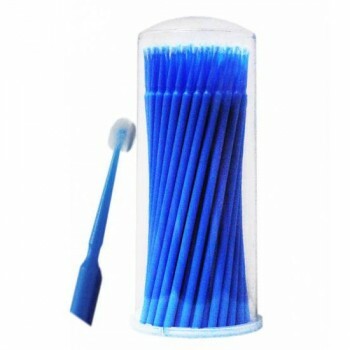 Using this set of tweezers makes it very easy for you to attach the false eyelashes. 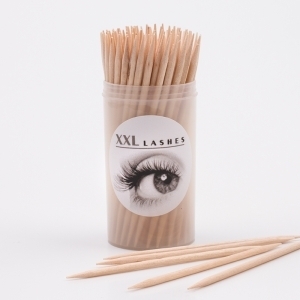 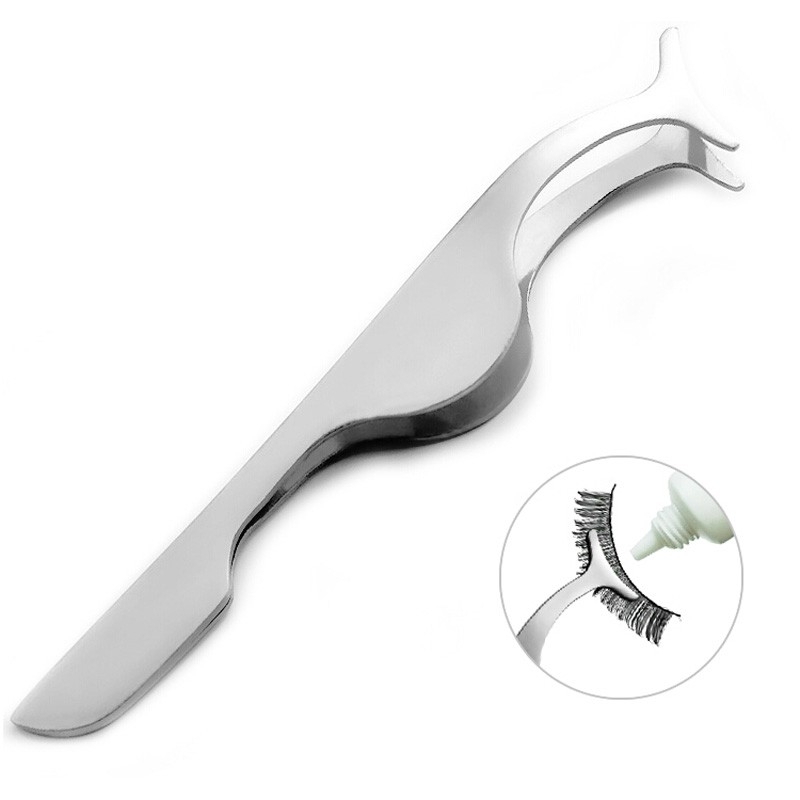 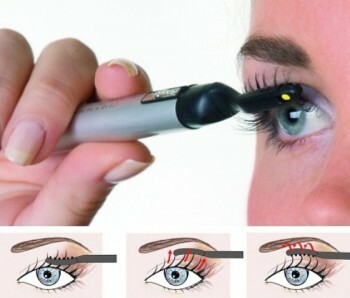 The long, curved tweezers provide a good grip of the eyelashes making it possible to stick them gently on the eyelid. 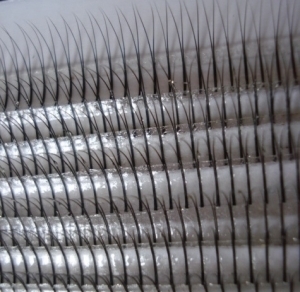 Size 105 × 6 × 15 mm.